8 1/2 x 10", 136 pp., 123 illus. Like so many of the best photographers, Thomas Roma has a flair for thinking in book form. 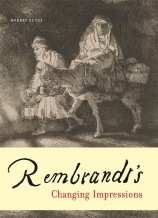 His first book, the limited-edition and handbound volume Brooklyn Gardens (1980), affirmed this flair from the outset of his career, and over the past 30 years Roma has published 13 volumes, always composing and sequencing his classical and modernist vision of contemporary life with care and thought. Roma's concern for bookmaking accords with his general autodidacticism: he is self-taught to the degree that he even designs and builds his own cameras and lighting equipment. 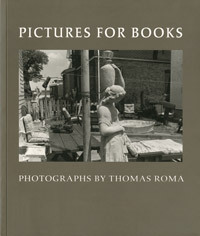 Pictures for Books is the first retrospective volume on Roma. It gathers selections from four previous publications: Found in Brooklyn (1996), Come Sunday (1996), Sicilian Passage (2003) and On Three Pillars: Torah, Worship and the Practice of Loving Kindness, The Synagogues of Brooklyn (2007). Shot in black and white, the sequences included here display two signature Roma traits: a quietly steady and penetrative observation of the close-at-hand, and a fondness for the diverse neighborhoods of Brooklyn, the borough in which Roma was born and continues to reside. 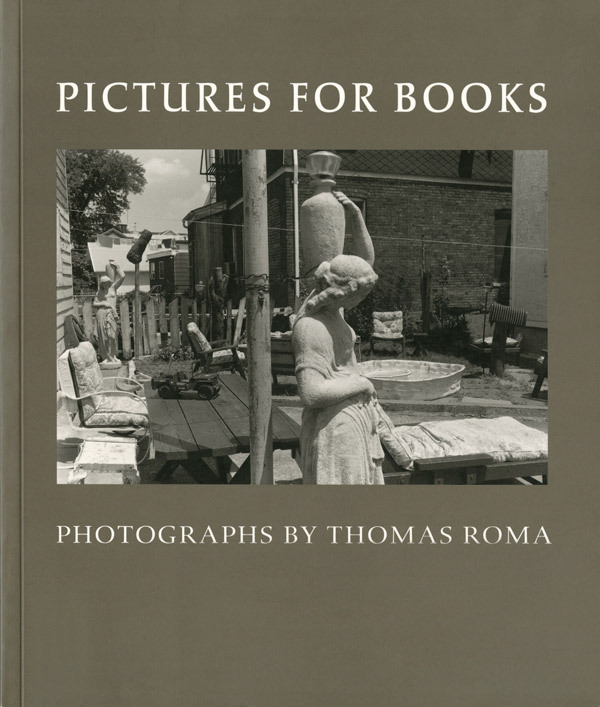 Pictures for Books is full of images that capture daily life (both in Brooklyn and abroad) as it opens out into moments of capacious quietude.